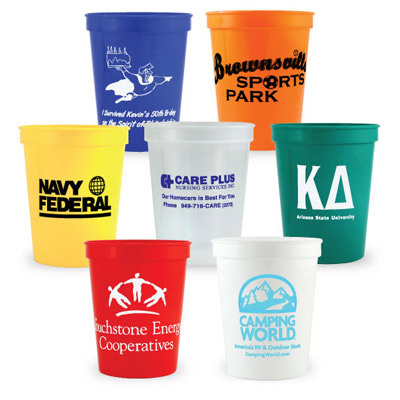 Our Custom 16 oz Classic Stadium Cup is an awesome promotional handout for trade-show events, recognition events, school rallies or assemblies, party events, or an outdoor get together. 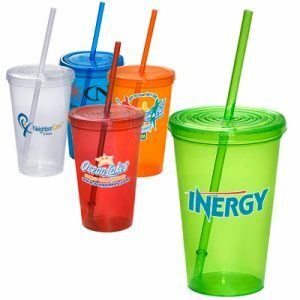 No matter what the event, promotional stadium cups will be a sure hit! 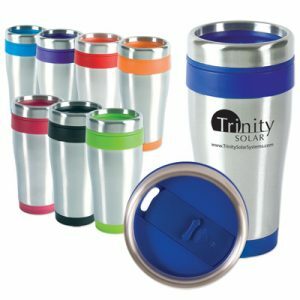 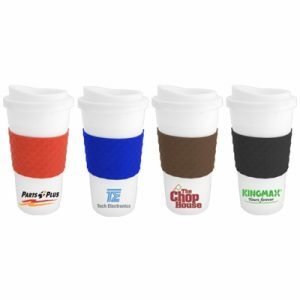 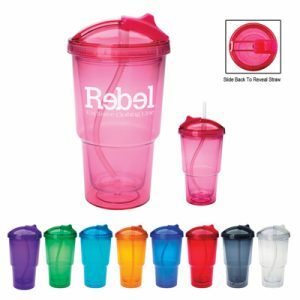 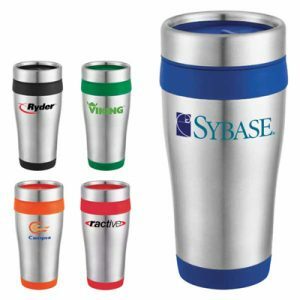 Ensure that clients are never without a cool beverage cup in their hands- and that your logo or brand design is always at the top of everyone’s mind.